// RELEASE DATE CHANGED FROM 2019/03/20 TO 2019/03/27 //Limited pressing edition. 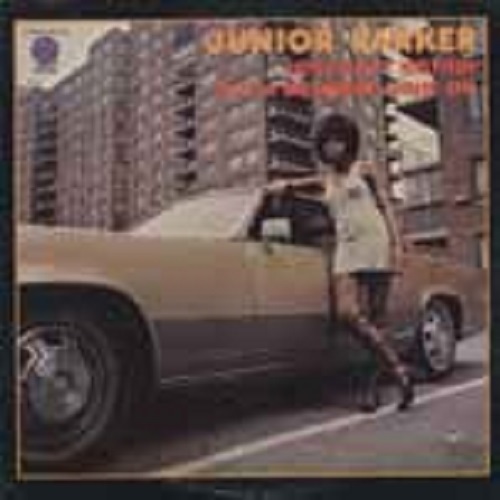 Remaster album from JUNIOR PARKER. Originally released by Groove Merchant in 1971.